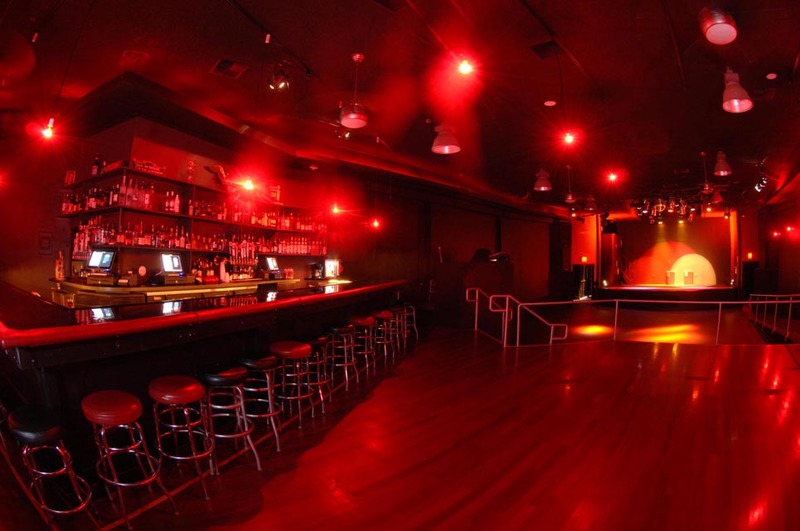 The Ritz Nightclub is San Jose’s Premier Downtown venue for your company or group’s event. We offer EVERYTHING your organization needs IN HOUSE to ensure a fun, successful and memorable evening.  Centrally located in the historic SoFA District, just 2 blocks from The San Jose Convention Center as well as several top hotels and restaurants, our beautiful 100 year old building includes all the modern conveniences that’s made The Ritz world famous. We make planning your next event beyond easy because we are the only organization that provides everything you need in one place to ensure your guests have a great time. Drop us an email and one of our event planners will contact you as soon as possible.